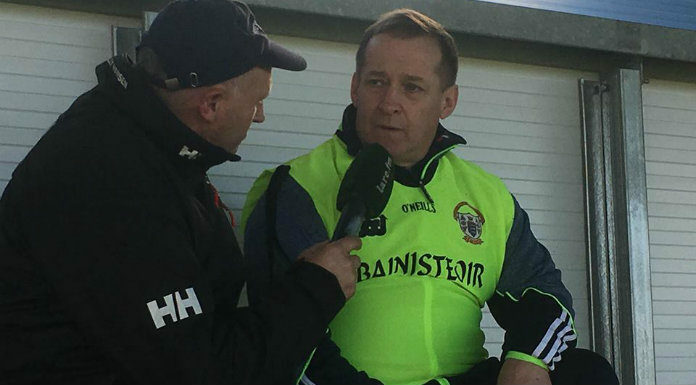 Clare’s senior football manager has commended the efforts of his side in their McGrath Cup semi-final victory. The Banner ran out comfortable 1-17 to 1-6 winners in Ballinacourty to book a meeting with Cork with Conal O hAinefein’s (hanna-fein) goal the stand out score. The McGrath Cup Final takes place next Saturday. Details will be confirmed today. Colm Collins says they were delighted to have another competitive game before the National League.